When it comes to caring for you or your loved ones, you shouldn’t have to choose between state-of-the-art efficiency and considerate treatment. Though dentistry has changed since our practice opened its doors in 1992, Richard Richter, DMD, FAGD remains dedicated to providing families with modern solutions improving their smiles’ function and beauty. 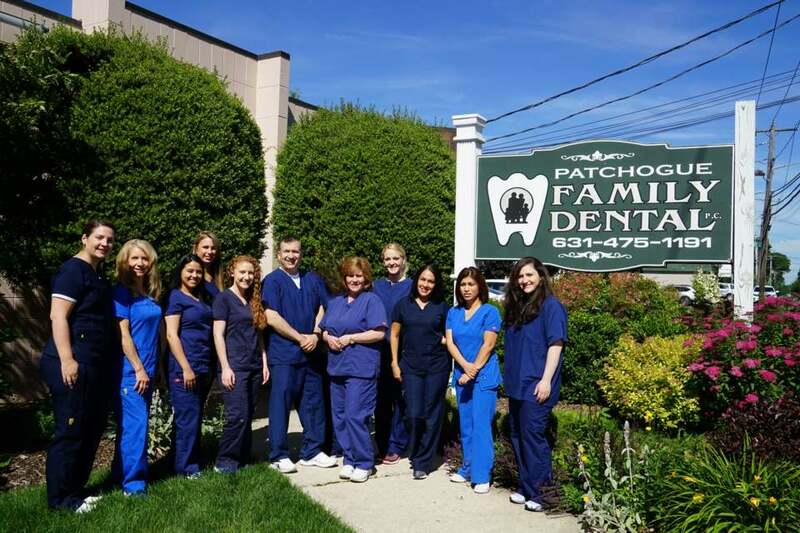 Our practice offers a friendly environment along with an array of general, cosmetic, and therapeutic dental services for patients in East Patchogue, Holbrook, Brookhaven, and throughout the neighboring areas. Dr. Richter loves having the opportunity to improve the health, self-esteem, and quality of life of his patients. Nothing is more rewarding to our team than serving the needs of families in our community, whether helping to correct or establish a proper bite, restoring a tooth broken in an accident, or providing relief for chronic facial pain. 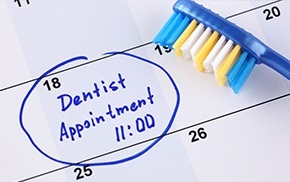 Our dentist takes time to develop the right treatment plan by meeting with each patient individually to understand their goals and needs before making recommendations. From teens to adults, we offer a diverse variety of solutions to help patients of all ages and stages of dental development. Our dentist has extensive experience with digital imaging and dental laser treatments and is committed t to incorporating the latest diagnostic and treatment technologies. These, along with Dr. Richter’s continued education, enhance the precision, safety, and level of care we provide, allowing our patients to receive the oral health benefits they deserve. 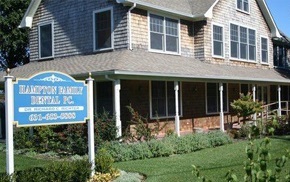 We take pride in treating everyone who visits our East Patchogue office like family. Our entire team contributes to a positive experience, so no matter if you’re being helped by our front office staff, our hygienists, or Dr. Richter, you can expect friendly care centered on your comfort. Beyond healthy, attractive smiles, our goal is to build a familiar relationship so that you feel free to call us anytime you have a dental concern. 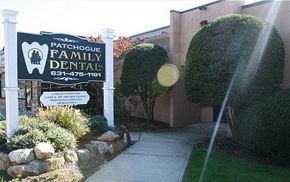 Contact Our Patchogue or Hampton Dental Practice Today! If you are looking to improve the health and appearance of your smile, Dr. Richter and his team invite you to experience comprehensive, compassionate dental care. For more information on the general, restorative, and cosmetic services we provide, call Patchogue and Hampton Family Dental today and schedule an appointment! Our office is located just before Dunton Avenue, near the Swan Bakery and Deli and conveniently accessible from both the Long Island Expressway and Montauk Highway. Dr. Richter is a great dentist. He is an extremely warm and comforting doctor. He is professional and answered all my questions so that I could understand. Dr. Richter has a state of the art office and I highly reccommend him.